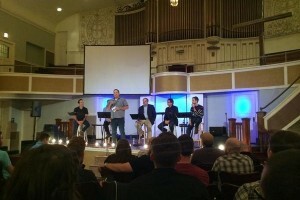 This debate took place on Wednesday, August 27, 2014, with Mark Galli moderating at Missio Dei Church, Wrigleyville, Chicago, IL. 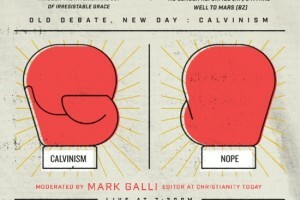 Reminder: Debate about Calvinism: Austin Fischer and Brian Zahnd vs. Daniel Montgomery and Timothy P. Jones Tonight! This debate is scheduled for tonight, Wednesday, August 27, 2014, 7:00pm – 8:30pm with Mark Galli moderating at Missio Dei Church: Wrigleyville, Chicago, IL. You can watch it live at http://www.livestream.com/zondervan, and it will be posted on YouTube later this week…. This debate has been scheduled for Wednesday, August 27, 2014, 7:00pm – 8:30pm with Mark Galli moderating at Missio Dei Church: Wrigleyville, Chicago, IL. 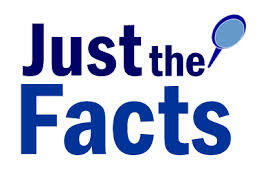 See here for more information.